Looking for a HIGHLY VISIBLE location? This .79 acre lot with 108' road frontage is on busy Blandville Rd. 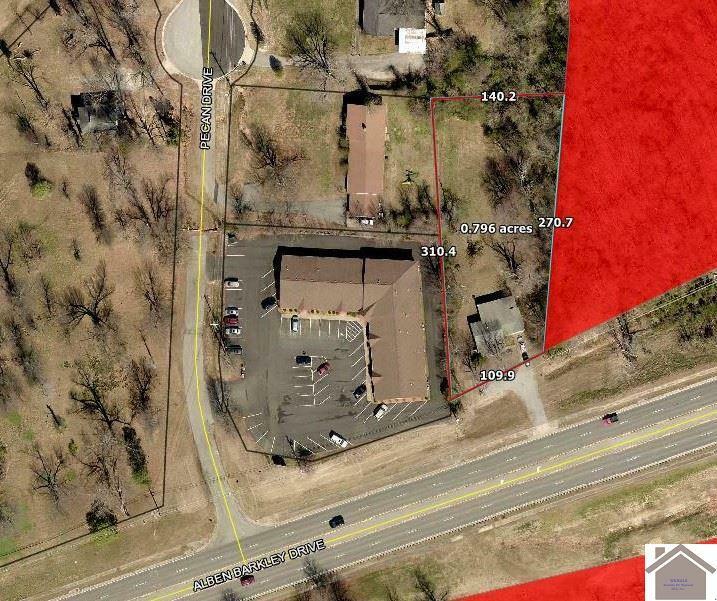 This listing is priced for it's potential as a commercial location. For the last several years it has been used as a rental: 2 bed, 1 bath 850 sq ft with private back yard. Currently zoned residential.